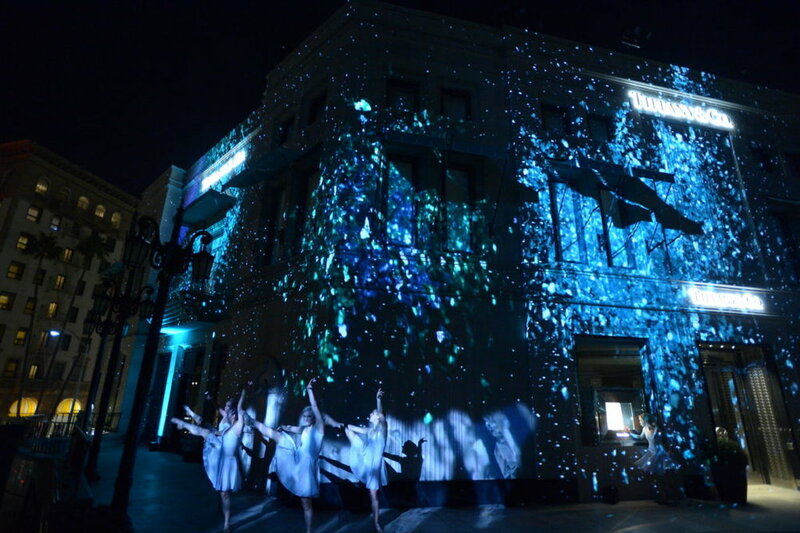 A brilliant reopening for Tiffany & Co.’s flagship store. Tiffany and Co. wanted to dazzle with the reopening of its Beverly flagship store on Rodeo Drive. They also wanted to introduce the 2016 Masterpieces Collection. Born & Bred was hired by Gradient Agency to help. 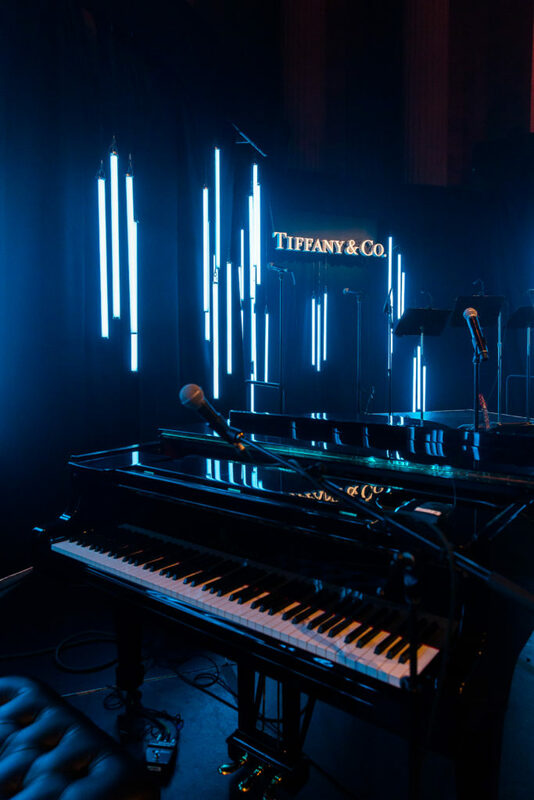 Using projection mapping, cut diamond illusions, ballet dancers, and a surprise performance by Ariana Grande, Born & Bred worked with Gradient Agency to re-imagine Tiffany’s physical space into a multi-sensory experience. The event attracted several notables, including Reese Witherspoon, Halle Berry, Liam Hemsworth, Kate Hudson, Jack Huston, Jennifer Garner, and Rachel Roy. More importantly, it created immense media traction across the country for its creative approach and immersive experience. The information on this website is for general information purposes only. This information is not intended to create, and receipt or viewing does not constitute, an agency-client relationship. ©2017 Born & Bred, LLC.